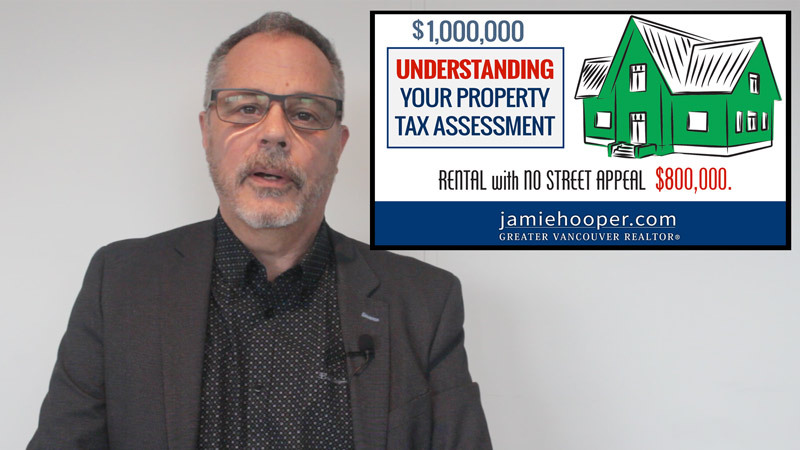 In this weeks video, Jamie explains how the government calculates what you owe, how they figured out your assessed value, and how the assessed value compares to the market value. Every January we like to do a little review on your property taxes, and explain how the government calculates how much you owe, how they figured out your assessed value, and how the assessed value compares to the market value. The assessments that you received in January were done last July. They calculated what the value of your property was at that time, and they released it to you 6 months later. So firstly, when you get the information, it is already 6 months old. If the market has declined in the last 6 months, your assessed value might be a little too high. If the market has gone up, it might be a little too low. Here a scenario to show why assessed values are not relevant to market value. Let’s say there are 3 houses beside each other that were built by the same builder back in 1978. They are all on the exact same sized lot and have identical footprints– the builder just painted one red, one green and one blue. The assessments will be pretty close or near to lot value where the land is worth most of the value and the building is worth very little. Let’s say they are all on 50 x 20 lots, they’re all assessed at a million dollars each. However, the actual market value of these homes would be very different. Let’s say that the first home was bought a few years ago by a young couple. The husband is a real handyman, and has done a lot of work updating the house, and the wife is an excellent gardener. They put in a couple hundred thousand dollars on updates and improvements. The second home is still the original owners. The house is immaculate, but it is completely dated. The third house has been rented for the last 40 years. There is foot high grass in the back yard, no renovations or updates have been done, and there is absolutely no street appeal. Let’s talk about the market values of these homes, even though they are all assessed at a million dollars. The first one with extensive renovations and updates is probably going to be worth closer to 1.2 million. 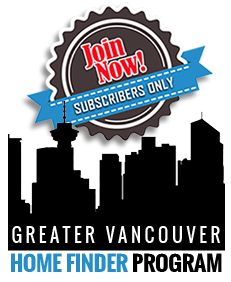 The second home is probably in line with the assessed value. To have it be worth the same as the first home, they would have had to put a couple hundred thousand in renos as well. The third home is in pretty rough shape and the buyer of that home would want to knock it down and build something new and this home would likely sell below the assessed value. The second thing that we hear people say, is that as the house goes up in value, the government will raise the property taxes that need to be paid. In reality, when your property tax amount goes up, it generally means that the city needs more money to run the city. It is not because the value of your home went up. Notice that when the value of your home goes down, your property taxes do not go down either.